The EPH Group offers third party real estate asset management, property management and operational (residential and commercial) management services. Their success is based upon a unique ability to formulate a strategy, execute on that strategy and manage the operations of underperforming real estate assets. In great detail, EPH defines the strategies that involve land development, product engineering, house cost estimations, sales pricing, property management, personnel and construction management and operational execution to maximize real estate values and ultimately, a project’s success. In 2006, The EPH Group was formed to bridge a gap in the Real Estate and Banking Industries. The partners recognized a disconnect between portfolio management of distressed assets and the actual project operations within these portfolios. They discovered those who managed the distressed asset portfolios were unfamiliar with the day-to-day management and operations of these properties. This lack of experience results in inefficient management and development delays, and ultimately lost revenue and decreased returns on investment. Building upon their financial and construction backgrounds, the Principals provide operational expertise within a real estate asset management framework. 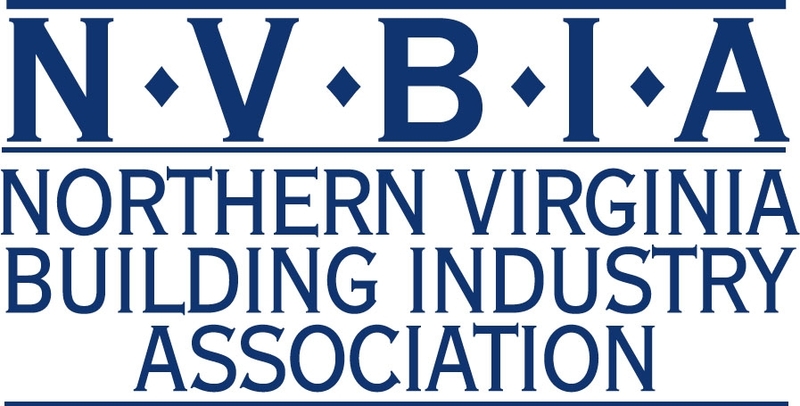 The Northern Virginia Building Industry Association (NVBIA) is committed to serving the housing industry in the Northern Virginia area. NVBIA was formed to create an economic and political climate within which the building industry is able to effectively meet the demand for affordable, attractive, safe, well-planned and environmentally sensitive residential and business communities. The Association was founded in 1936 by eight Arlington County Builders. Today, the NVBIA has expanded its membership and is now composed of five chapters: Fauquier, Fairfax, Loudoun and Prince William and Urban, which represents Arlington and Alexandria. NVBIA’s primary mission is to represent the interest of its members at all levels of government. NVBIA also promotes professional development and recognition through seminars, workshops, and award programs. NVBIA conducts a full range of educational programs designed to help members achieve desired certifications, gain knowledge about hot new topics, or simply improve their business practices. The Northern Virginia Association of REALTORS® (NVAR) was established in 1921 as the Alexandria-Arlington-Fairfax Real Estate Board. With about 40 members, the association served a population of 60,250. NVAR has grown to about 10,000 REALTORS® who carry out an $11 billion real estate industry in a community of more than 2 million residents. A premier local association, NVAR is one of the hundreds of associations that comprise the National Association of REALTORS® (NAR), which boasts more than 1.1 million members.